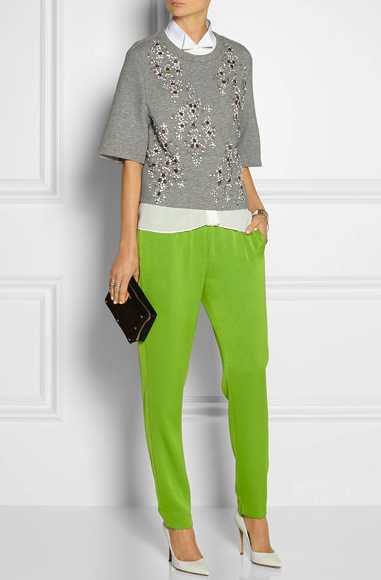 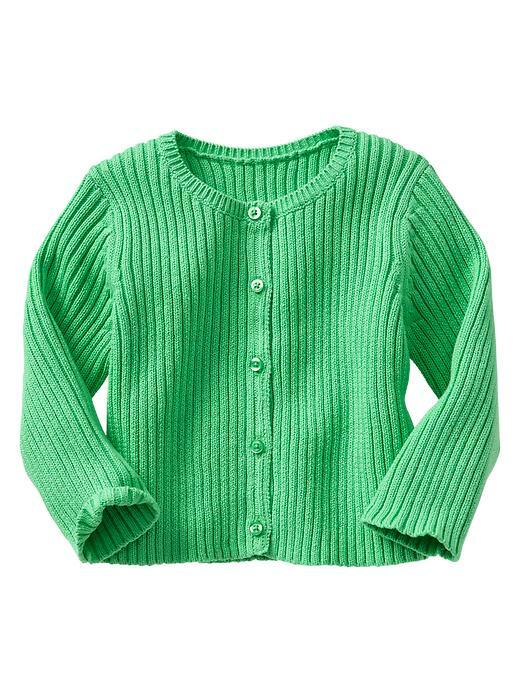 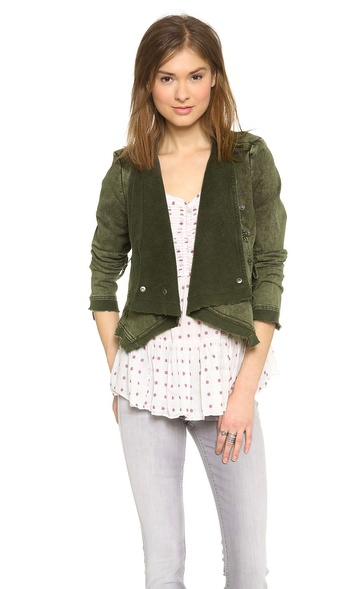 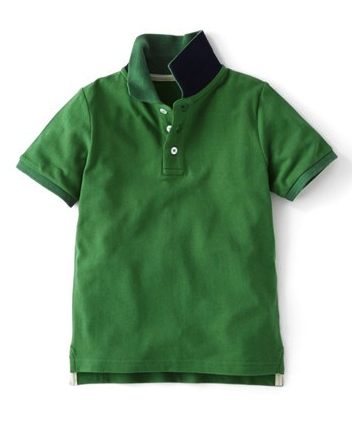 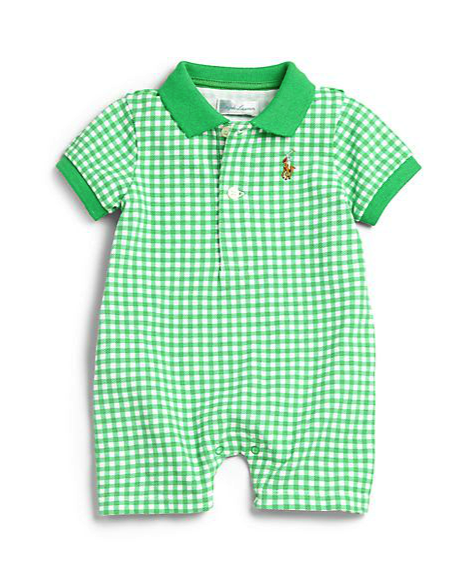 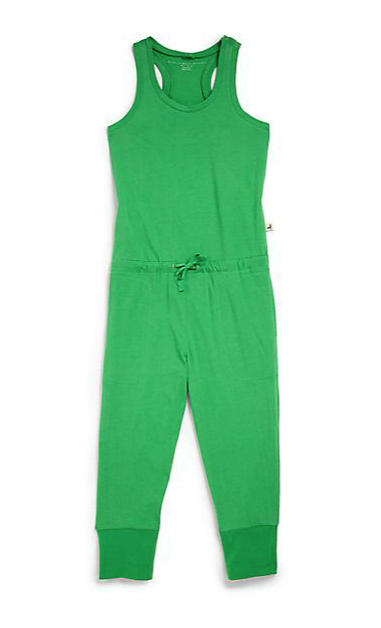 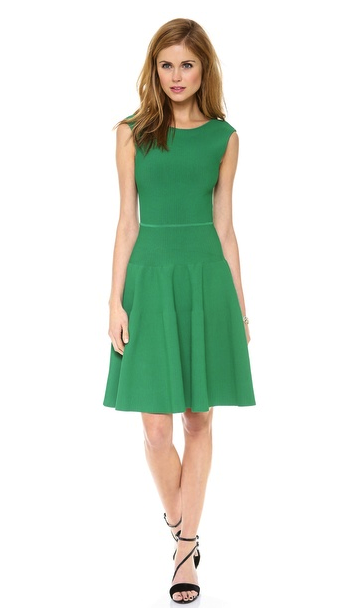 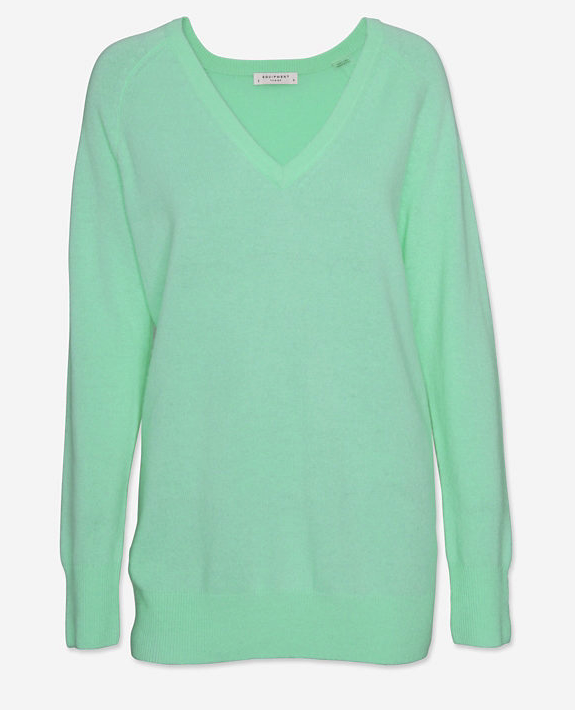 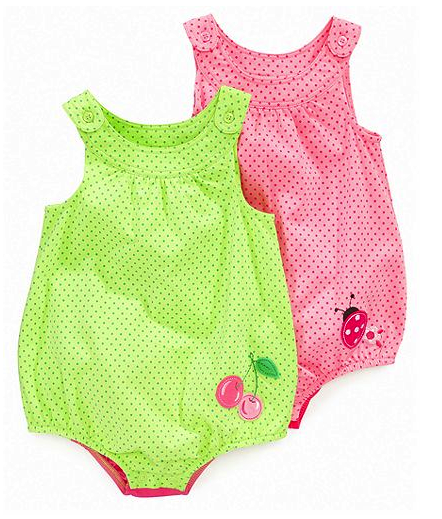 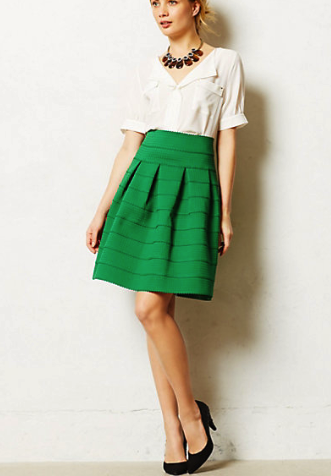 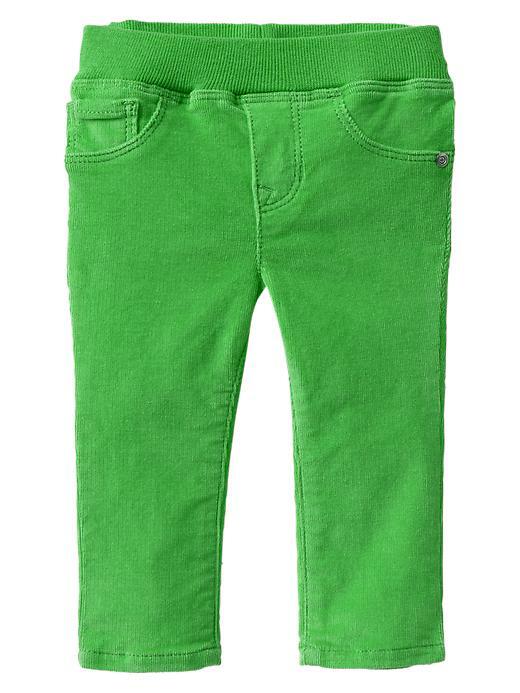 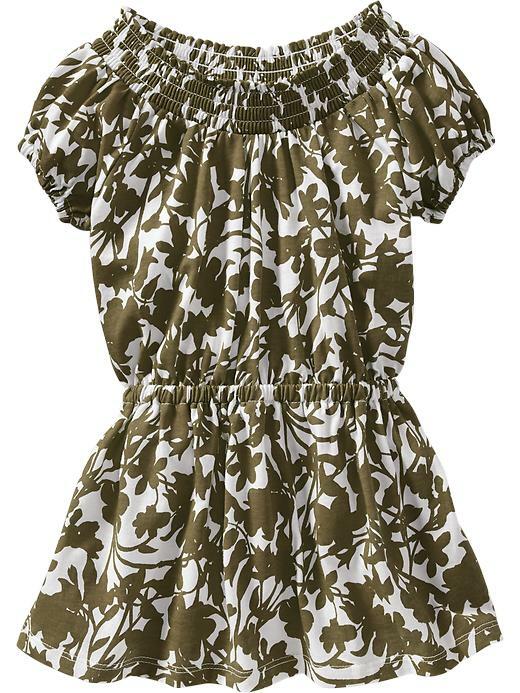 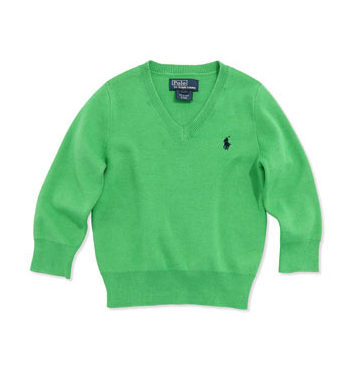 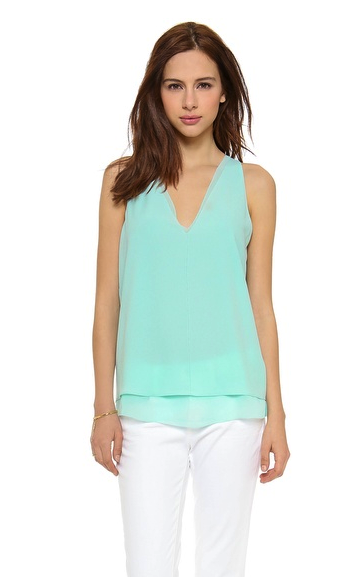 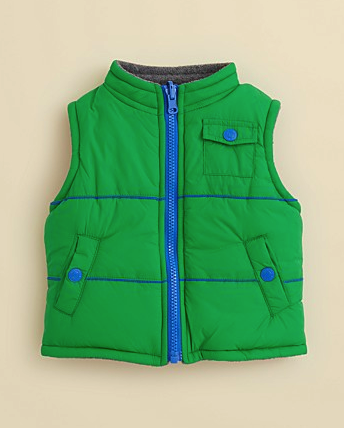 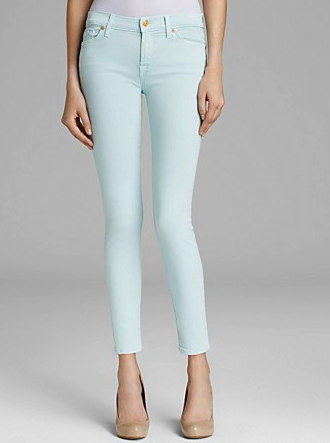 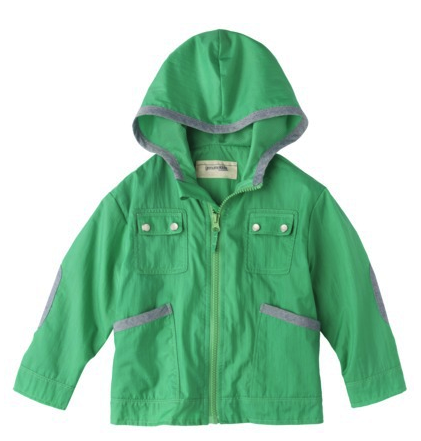 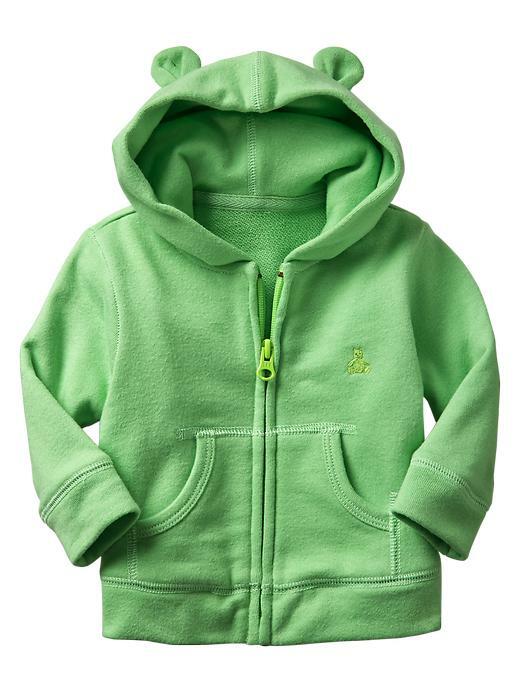 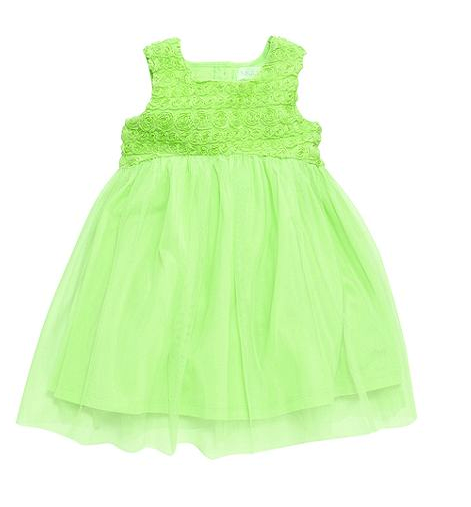 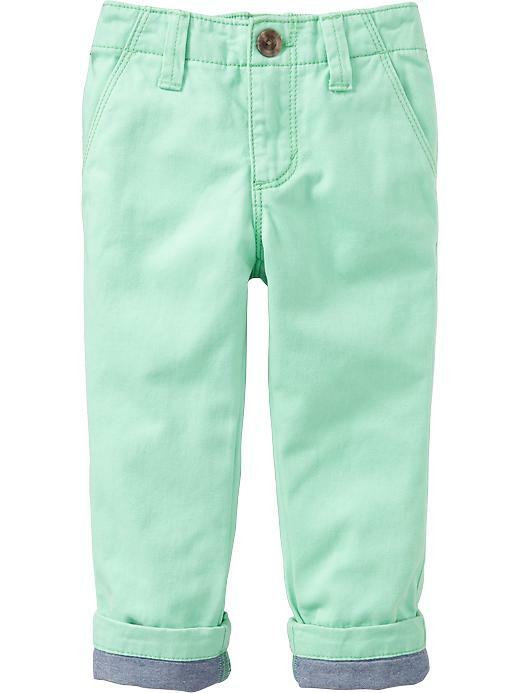 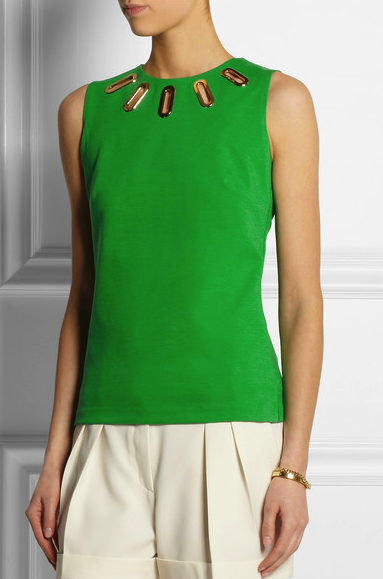 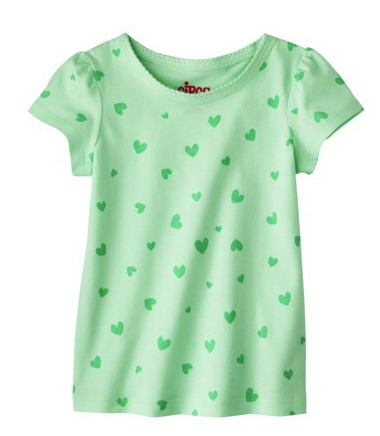 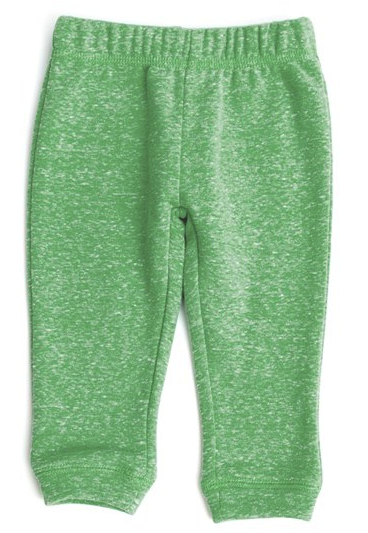 MOMMA NEEDS… green clothes for St. Patrick’s Day! 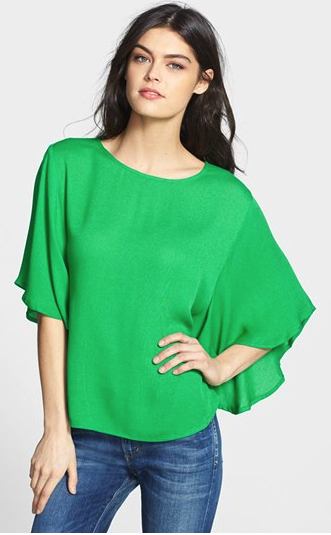 Me in Zara and Max in Little Marc Jacobs green celebrating hoping for the luck of the irish this March! 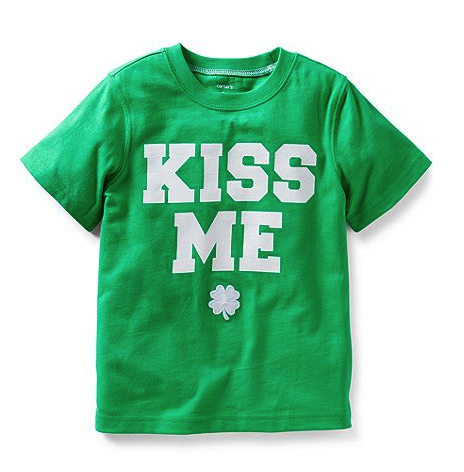 St. Patrick’s Day is upon us, and as we know all to well, with kids – every holiday must be celebrated! 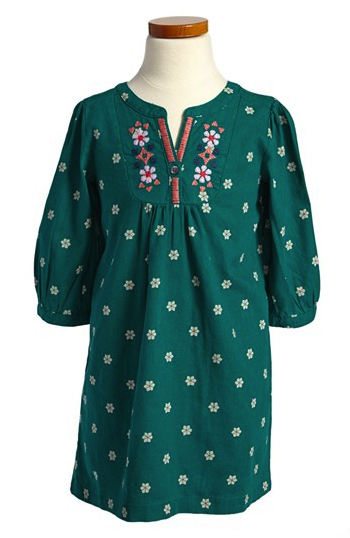 Time to break out the green clothes which are not only super on trend at the moment but will also keep you from getting pinched! 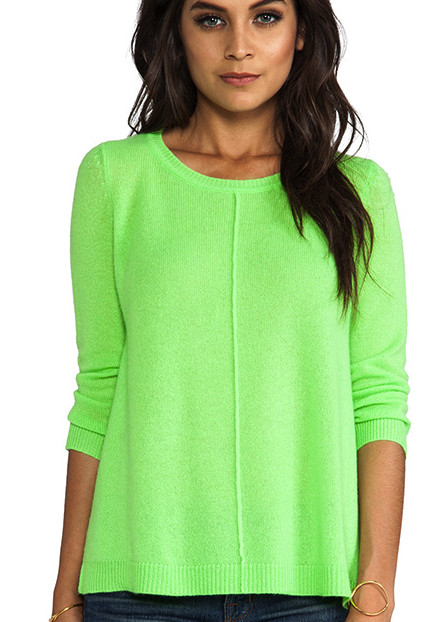 Color is always great for illuminating the face – the key is choosing the right hues to go with your skin tone – from pastels to neon shades or dark forrest hues their are stunning shades of green that will look amazing on you! 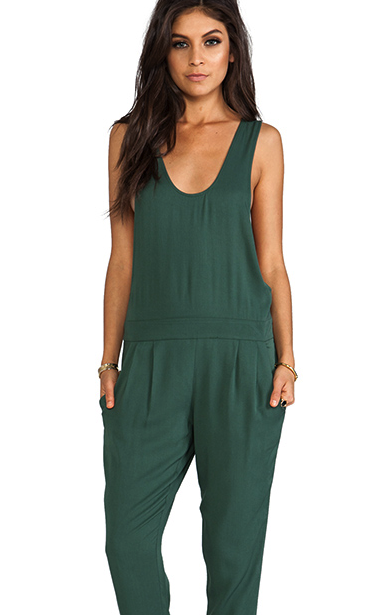 Green clothes have been very popular on the runway and red carpet and are sure to become some of your favorite go to items long after March 17th! 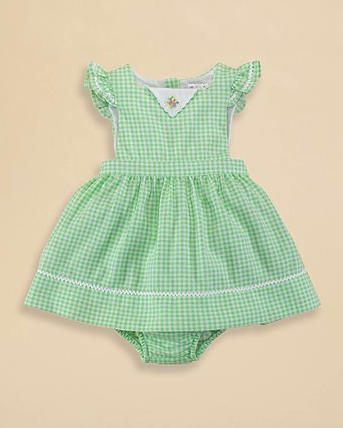 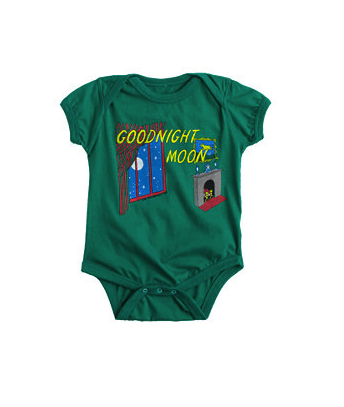 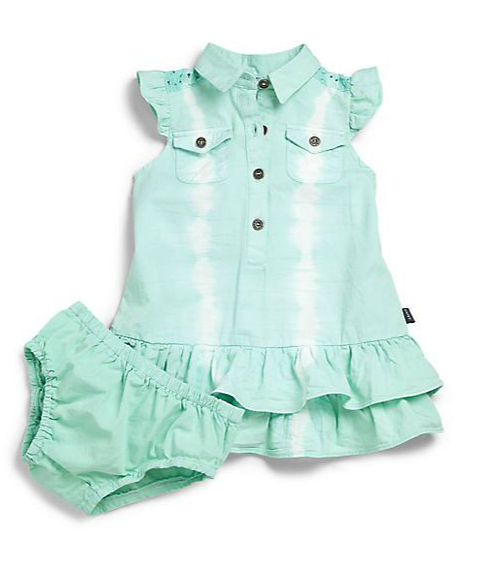 So, break out the four leaf clovers and get out some green clothes for both you and your little ones to pop your look with color while celebrating the luck of the Irish all year long!